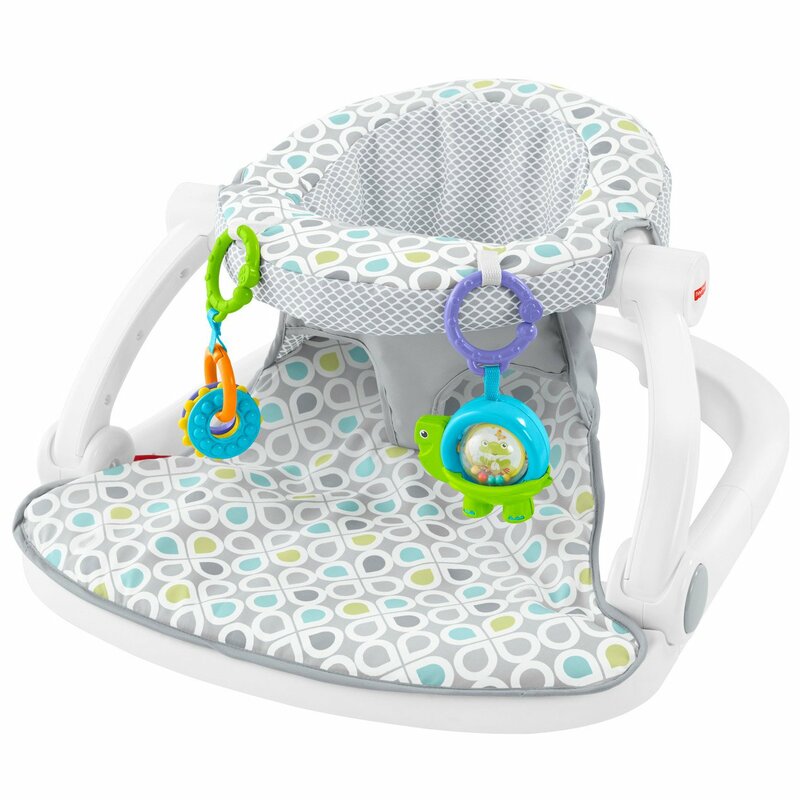 The beans are free to move around and get into all the available space, offering maximum comfort for you child! 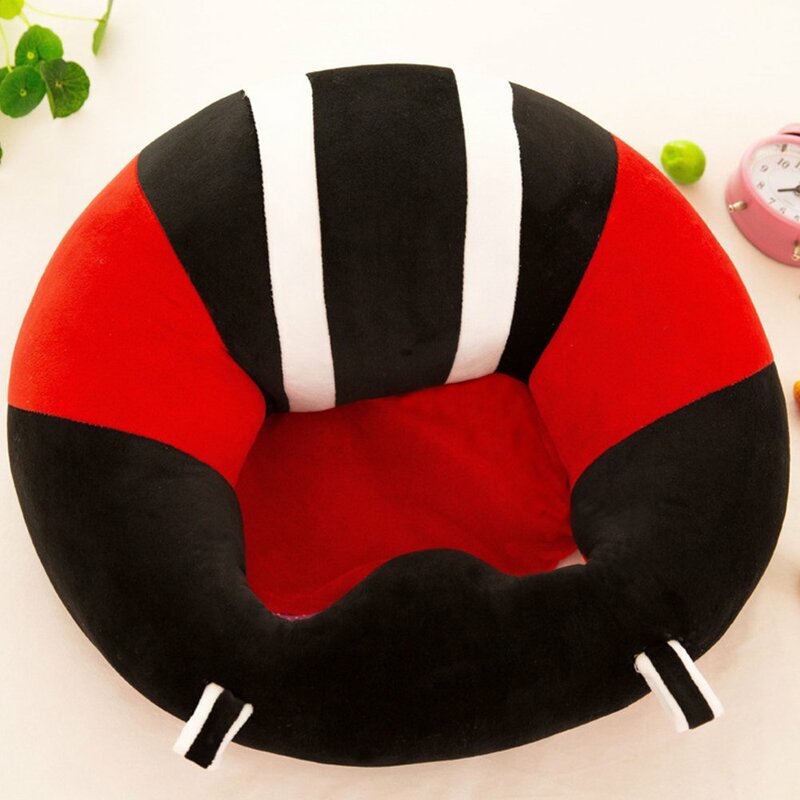 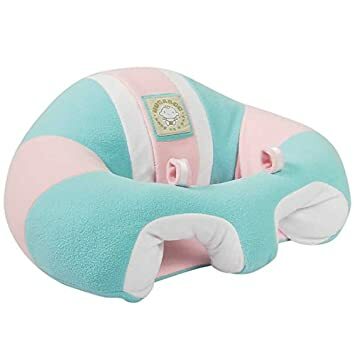 Filled Baby Beanbag 2 changeable seat covers (1 with harness) A beanbag, which thanks to the changeable covers grows with your child from newborn to school age. 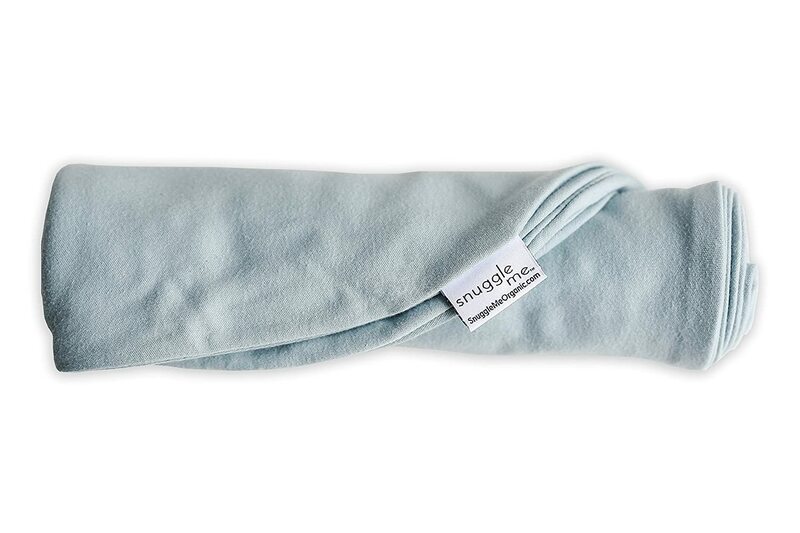 Both soft velvet covers are removable with water proof backing for any little accidents. 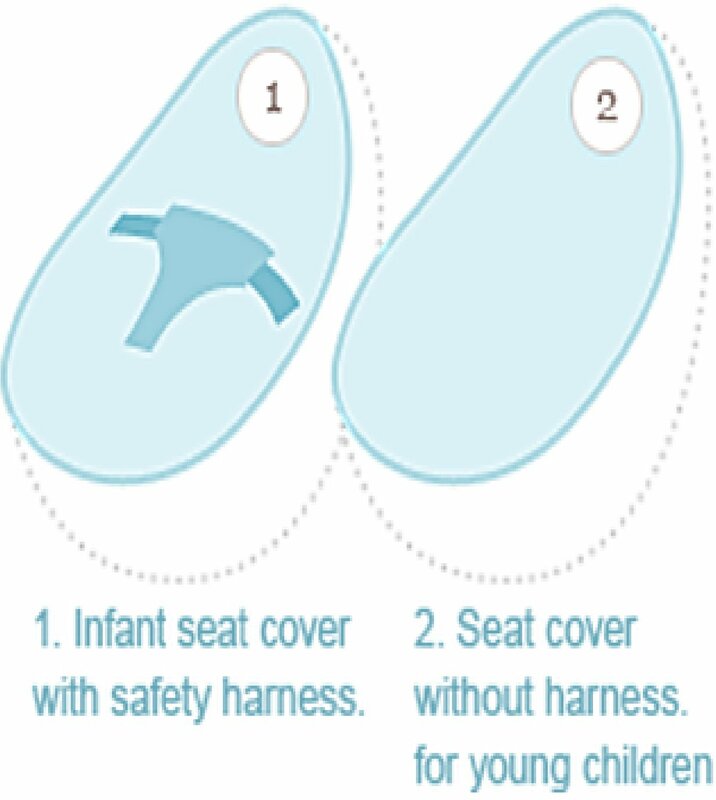 The seat cover without a harness is included and can be swapped to the beanbag when your child no longer needs the security of a harness. 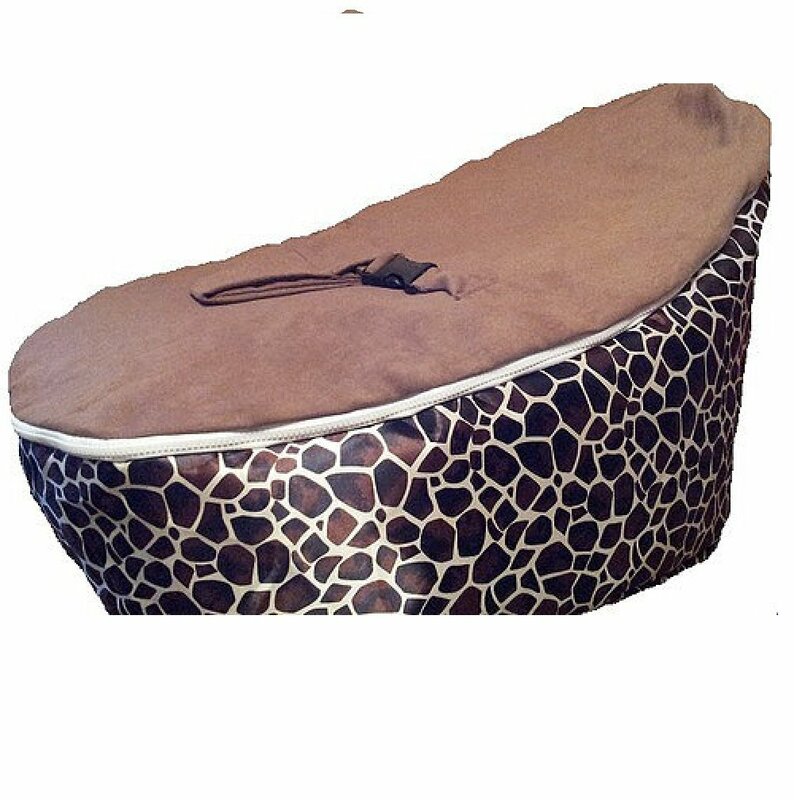 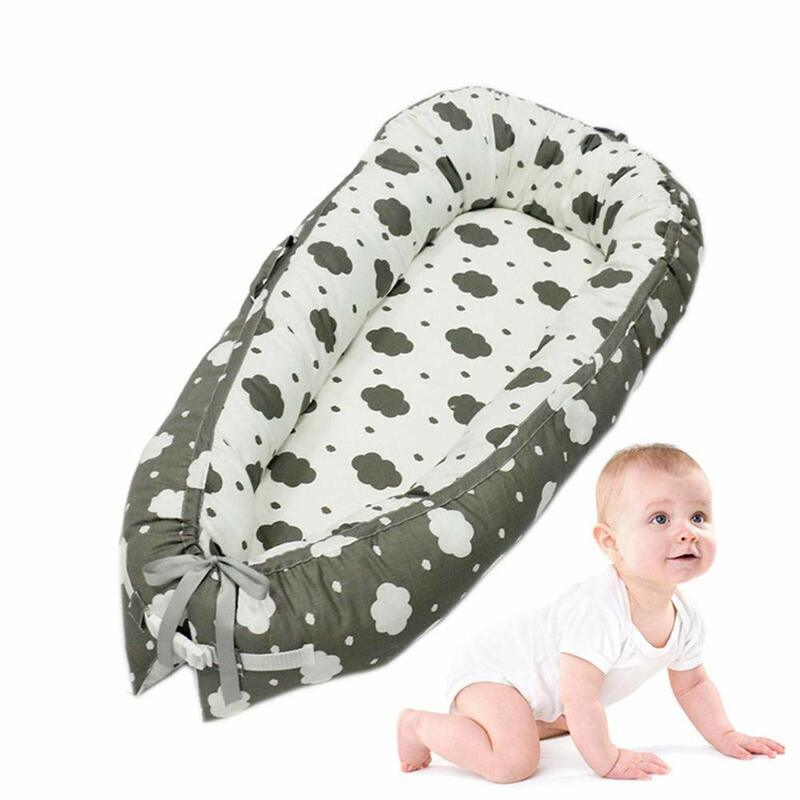 The beanbag filling offers supreme comfort by molding around your baby’s body to make them secure and content. 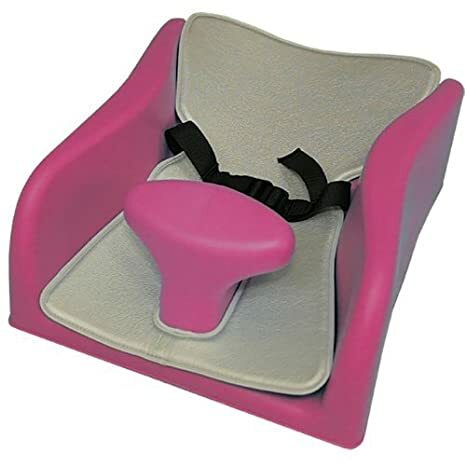 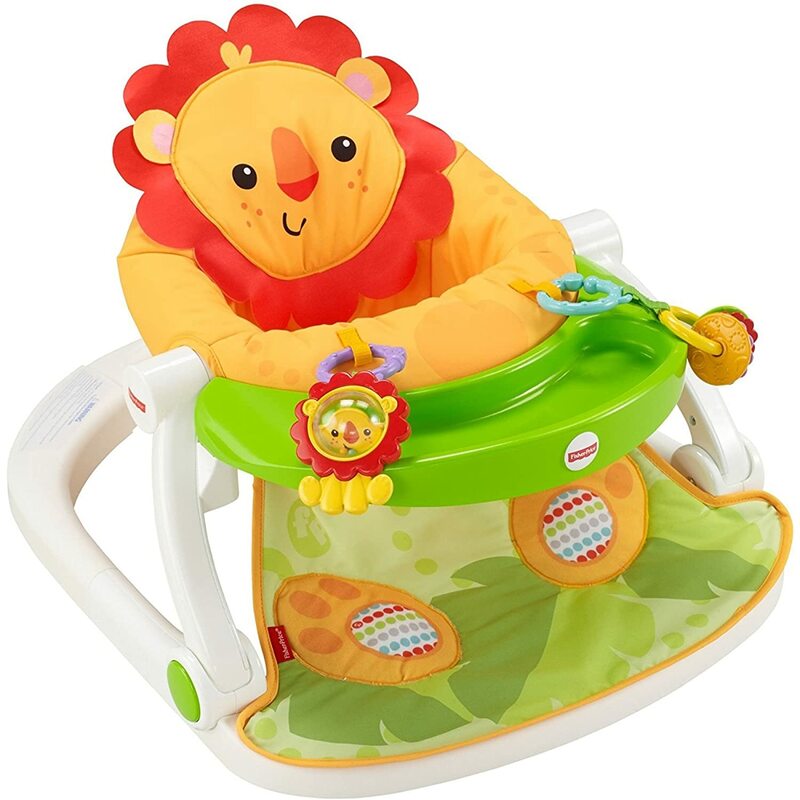 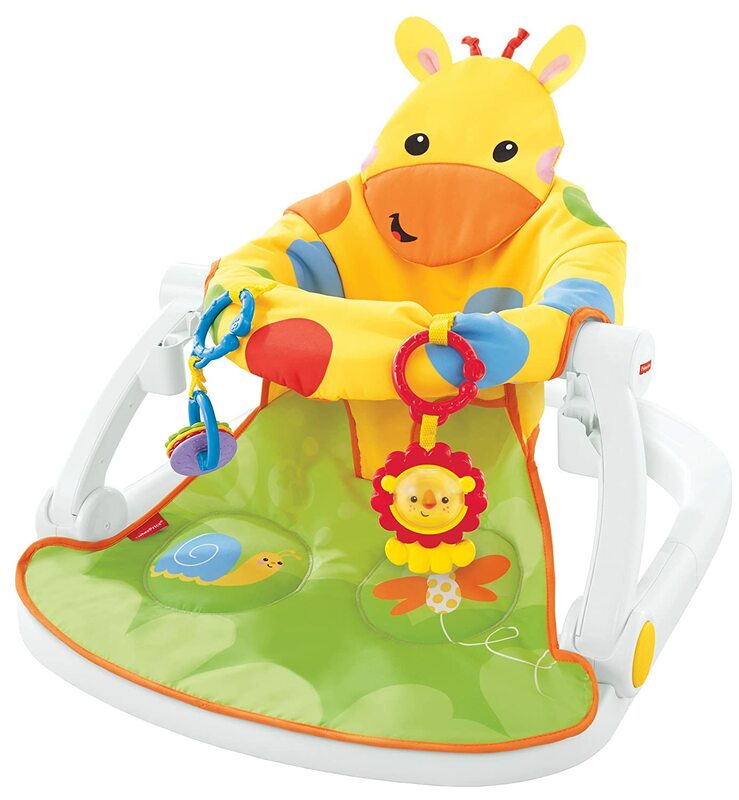 It also allows you to change the elevation of your child’s seating position so you can lie them down for snoozes and sit them up for feeds and interaction.